I am happy to announce that Day in Tech History is now available to download from the Amazon web store. The Day in Tech History mobile app includes 365 days worth of tech history content with more extras coming in the months ahead. With the app, you will get the podcast early. Turn on push notifications to let you know when the next episode posts. 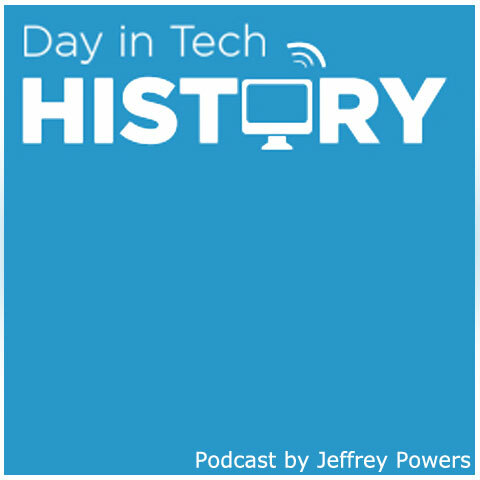 Of course, Day in Tech History podcast posts EVERY DAY – 365 DAYS a Year since Aug 2009. Download from the Amazon App Store. In the coming days, Day in Tech History will also be available for iOS devices. 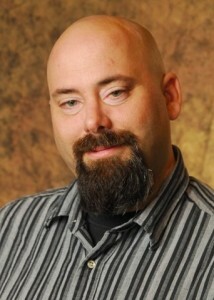 In the meantime, come to www.dayintechhistory.com for your daily fix of tech history.